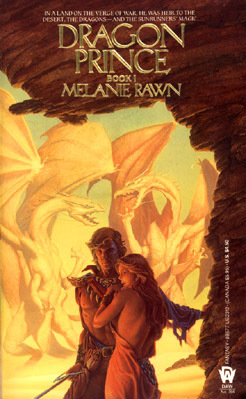 Dragon Prince by Melanie Rawn (cover art by Michael Whelan) is the first epic fantasy series I ever read, and I loved it. It was recommended to me by fellow Mercedes Lackey fans, all of whom seemed to be reading Rawn – and telling me she was the next great thing. I was 12 at the time and was amazed to find that I could read a book that huge. Then, I read the next, and the next. They were big but compelling, full of swordplay and magic, intrigue and love. Whenever I think of Rawn’s gorgeous world – and all the fun I had reading about it, I always thinks of Sunrunner’s rings, the rings of Sioned the Sunrunner, wife of Rohan (the prince – not the land of the horse lords!) For Sunrunners, rings were a sign of their power, their level of mastery over magic – and a reminder to use magic only for good. 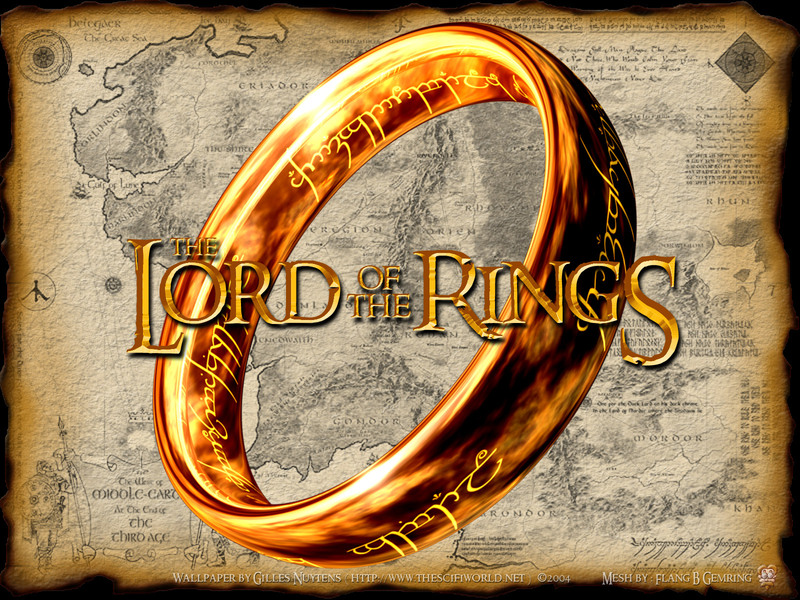 Perhaps Sioned could be called the Lady of the Rings? Maybe not. I’ve read lots of great books since, but Dragon Prince remains one of my favorite epic fantasy series to this day.